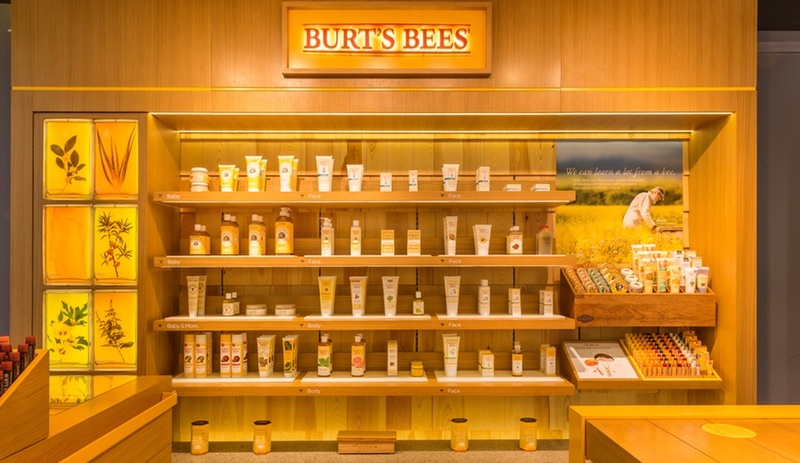 Landini Associates lets recycled materials and a nature-inspired vibe take centre stage at Burt’s Bees’ three inaugural Asian retail locations in Hong Kong. 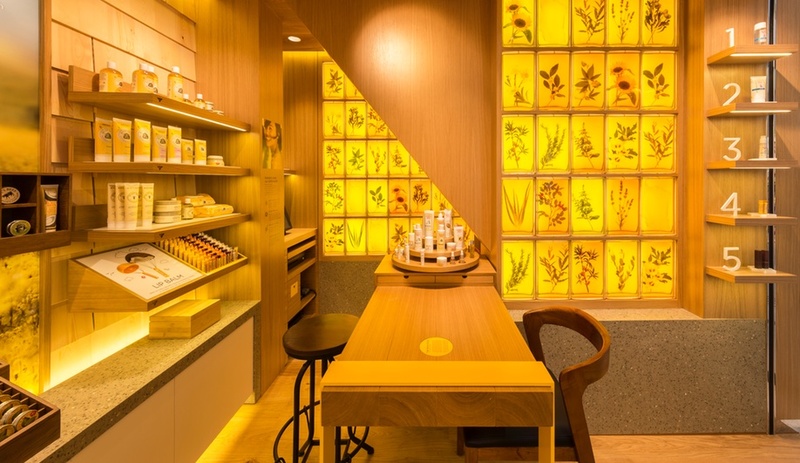 When American all-natural beauty brand Burt’s Bees decided to take on Asia’s saturated skincare market, they turned to design consultancy Landini Associates for an “approachable premium” redesign. 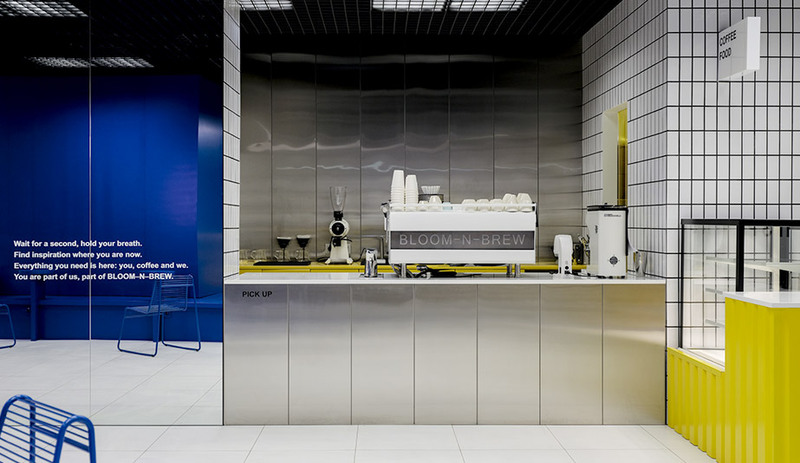 It’s the same firm that, in 2011, breathed new life into the Loblaws grocery brand with the design of its Toronto flagship location in the historic Maple Leaf Gardens hockey arena – a site that RetailWeek recently named one of the best designed stores on the planet, alongside Hermès in Paris and Eataly in New York. 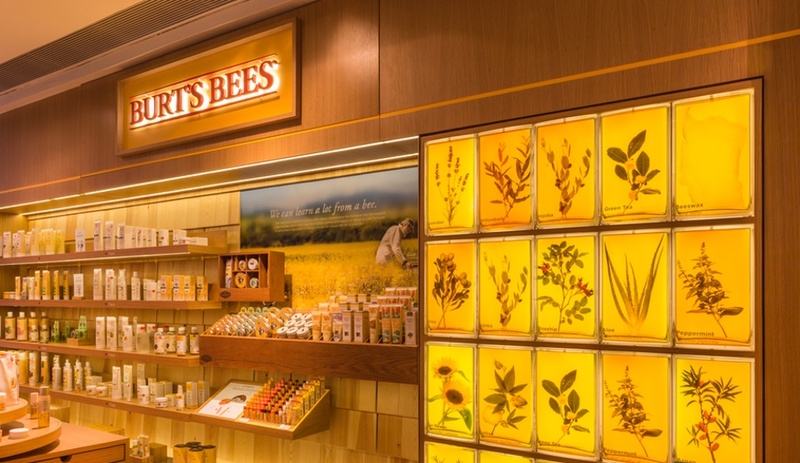 For Burt’s Bees’ first standalone shop in Asia – located in Hong Kong’s Kowloon Bay, along with two department store kiosks nearby – the Sydney, Australia-based Landini Associates integrated the brand’s rich sustainability principles into the design treatment. 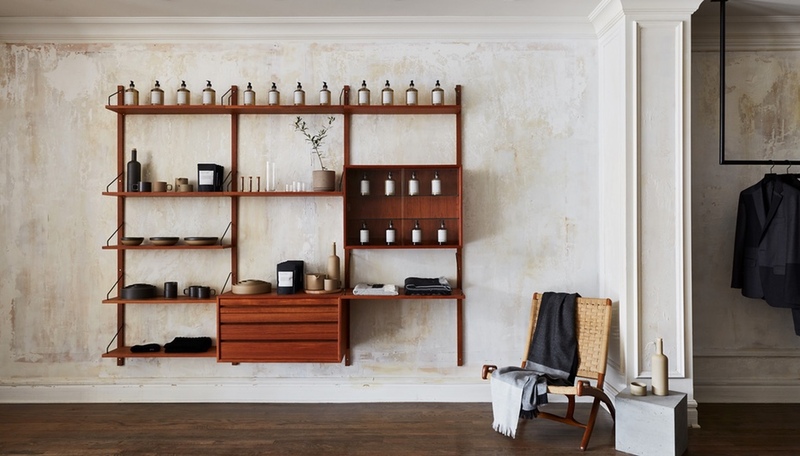 Walls are made from 100 per cent recycled shingles, a nod to Burt’s original beekeeping shack in Maine, while display platforms and shelves are fabricated from recycled timber and curava recycled glass. 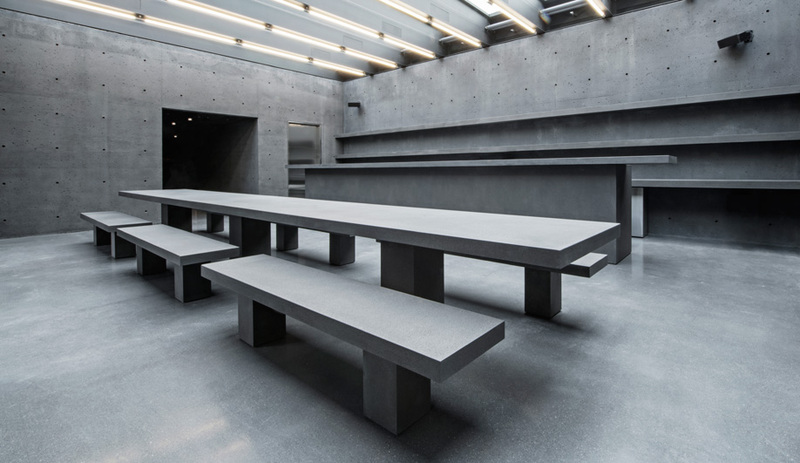 The wood floor and ceiling were sourced from Bole, a company specializing in waste-minimizing curved hardwood that follows the bends of a tree’s natural growth. 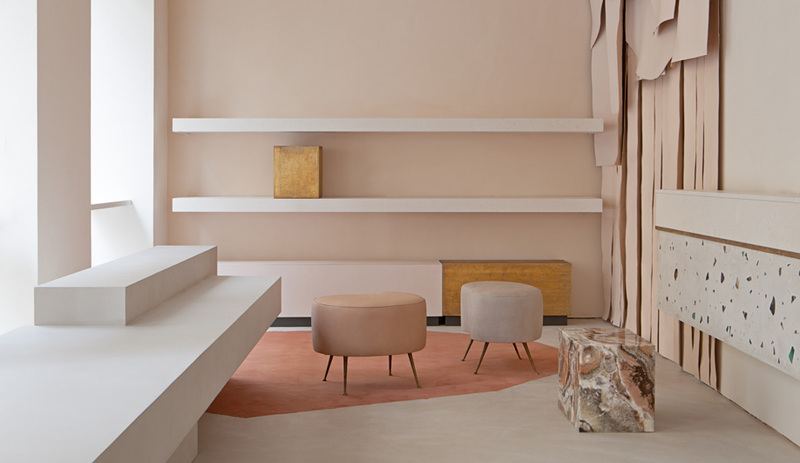 The shops’ extra warm, honey-hued lighting was inspired by the golden palette of a beehive, a reference to Burt’s Bees’ origin story – the company was born in the 1980s when Roxanne Quimby began making candles and lip balm from the beeswax byproducts of her husband Burt Shavitz’s beekeeping operation. 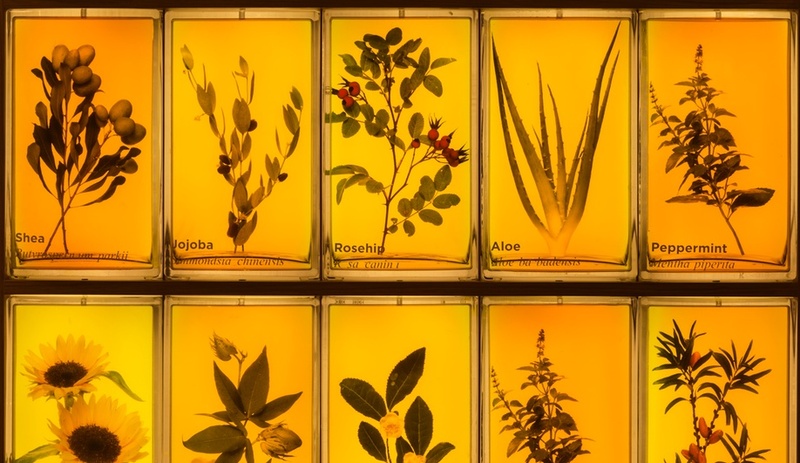 A display of the brand’s top five products is accented by an ambient wall of honey jars; backlit by LEDs, each jar holds a different natural ingredient used in the various products. Landini also redesigned the brand’s graphics and communications for the Asian retail concept, using an embossed bee on signage and labelling; new product packaging will soon follow. 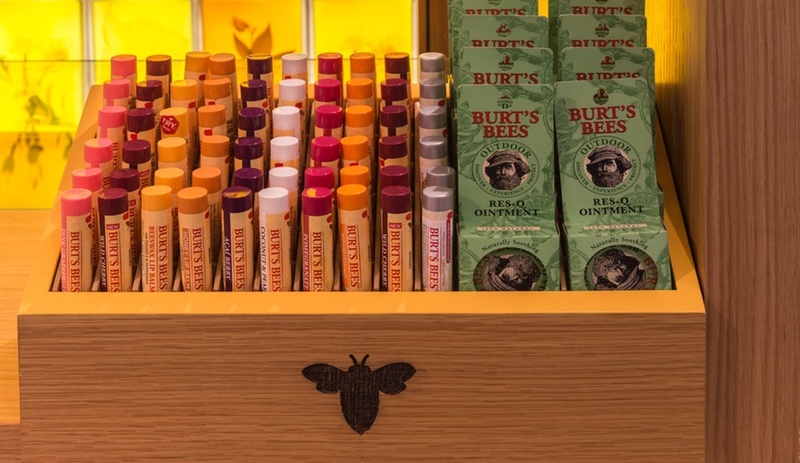 Burt’s Bees made its Hong Kong debut at the end of 2016, and the rollout of new locations across Asia will continue throughout 2017.